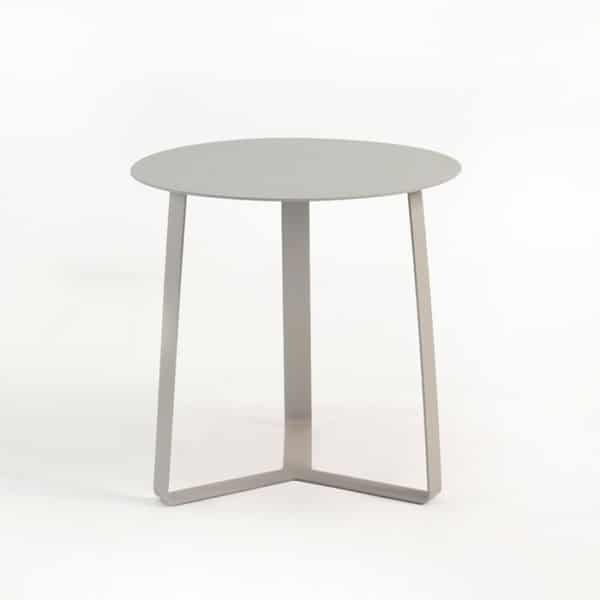 Ultra-modern, and nearing futuristic in style, the Chicago Aluminum End Table is a gorgeous representation of lightweight, cool, slim aluminum. 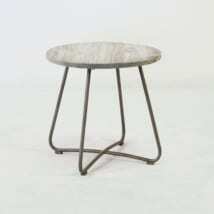 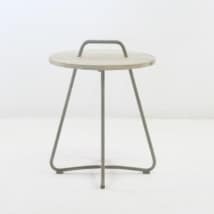 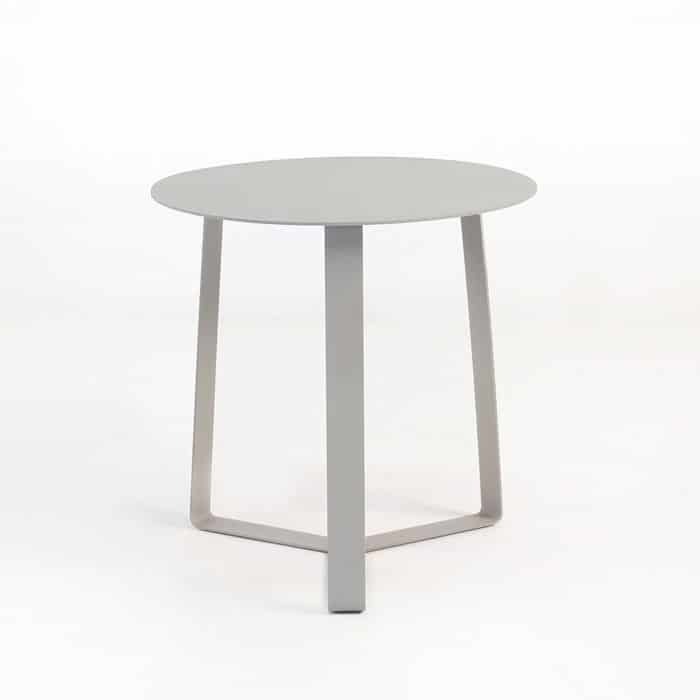 W22" x L22" x H22"
A three-legged design appears to be formed from a single piece of aluminum, giving a super clean and very versatile look to this side table. 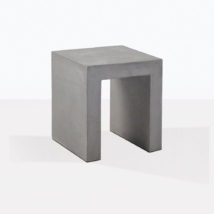 This Aluminum End Table is finished in a satin/matte aluminum-like powder coated color.